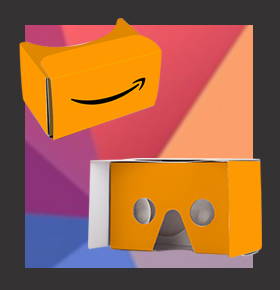 Get started and follow these 5 easy steps to bring your dream headset within reach! 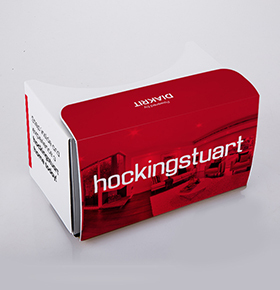 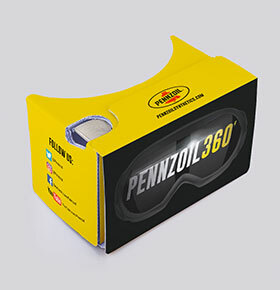 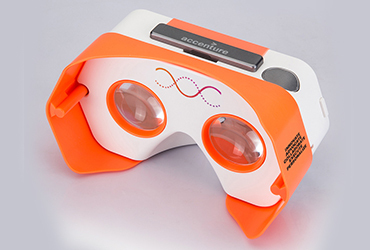 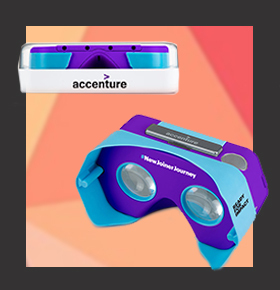 We offer a diverse selection of VR Headsets you can choose from to match your VR Campaign. 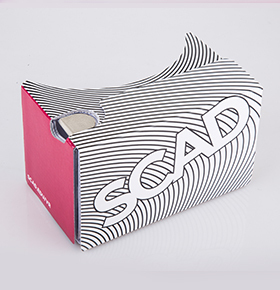 Create your design using our Template or send us your graphic assets and we’ll design for you. 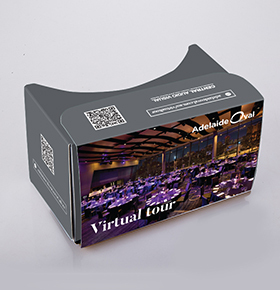 We’ll send the Visuals on what the final product would look like in 3D and await your approval. 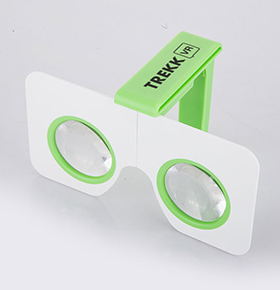 If the design is approved, Settle the Bill and we’ll work on your viewers right away. Sit back, relax and we’ll deliver your dream headsets to you. 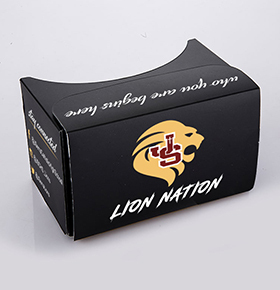 We specialize in manufacturing Bespoke Virtual Reality Headsets for brands since 2014. 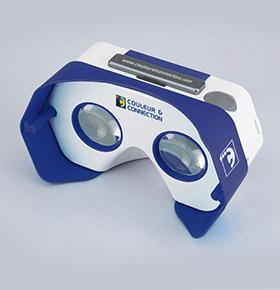 We’re dedicated in bringing your dream project within reach by offering quality products and services! 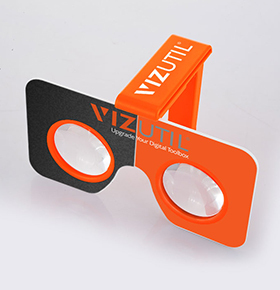 We provide templates for you to design or you can provide your graphic assets and we can just simply design it for you. 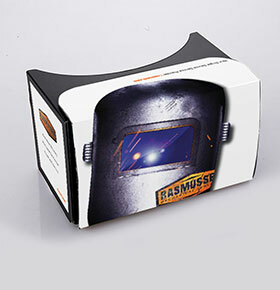 Hassle-free! 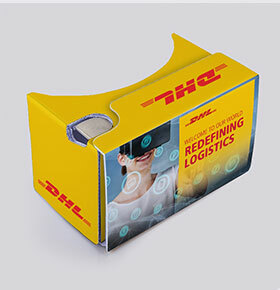 Experienced with international client and global logistics. 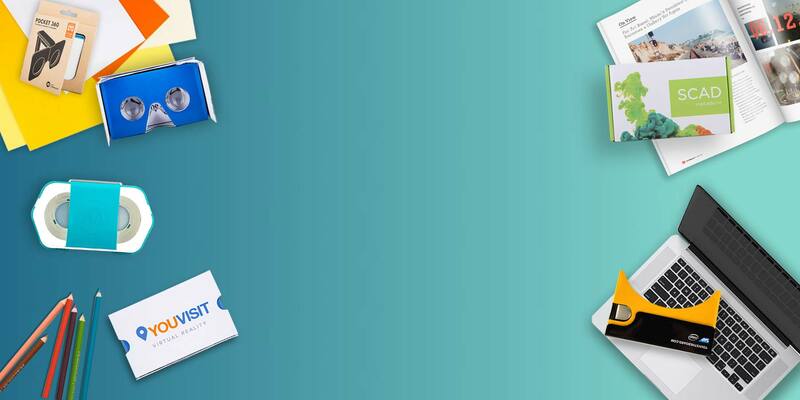 We handle our process with efficiency and service with sincerity. 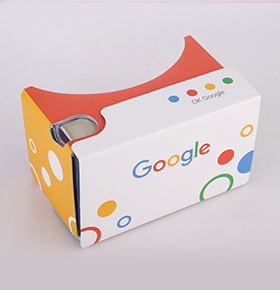 All our Virtual Reality Headsets proudly wear the WWGC Badge which means that they pass Google’s manufacturing and design standards. 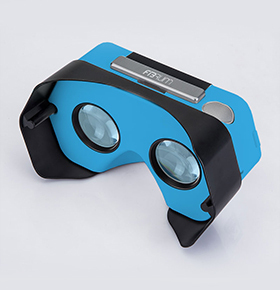 Our experience in the industry lead us into refining and modifying the V2 and even creating unique innovative products such as the DSCVR and Pocket 360. 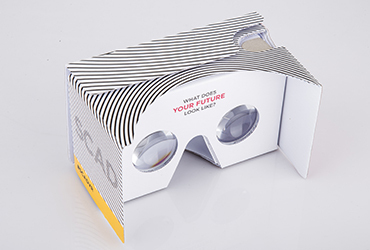 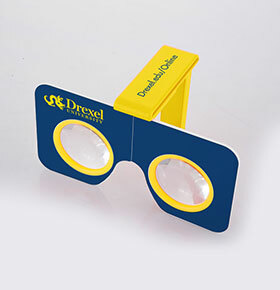 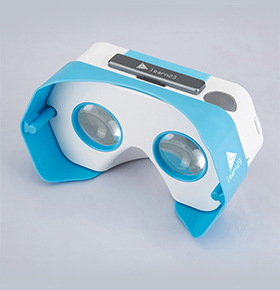 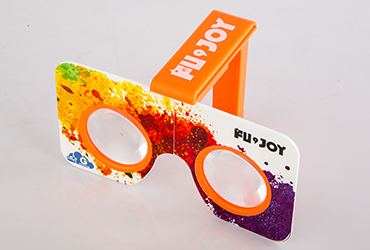 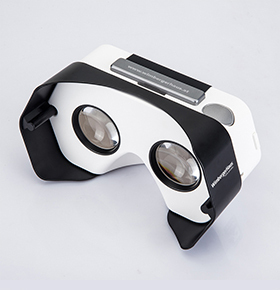 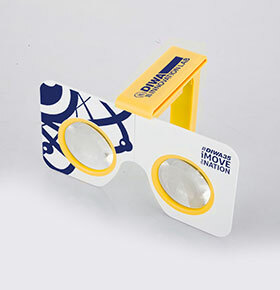 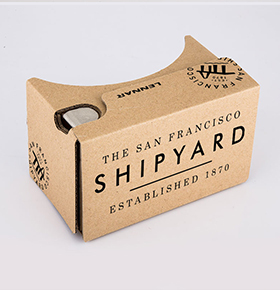 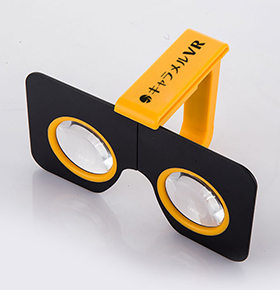 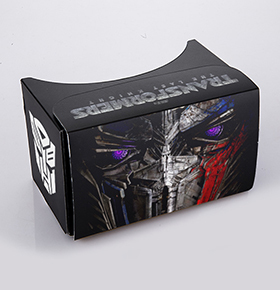 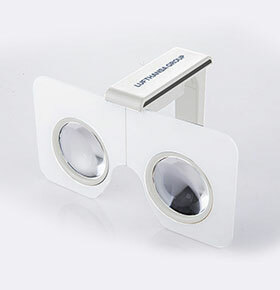 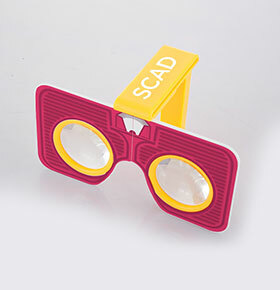 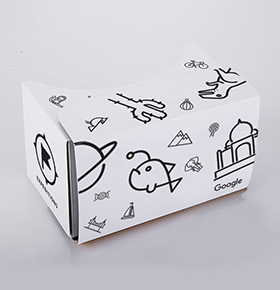 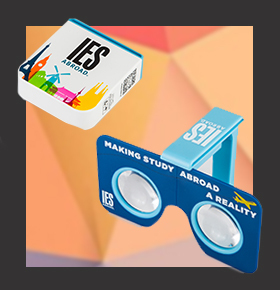 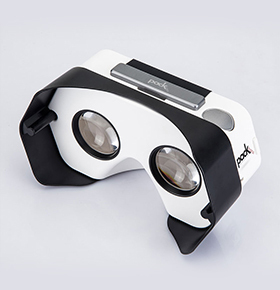 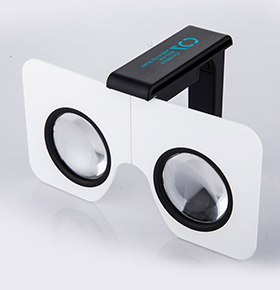 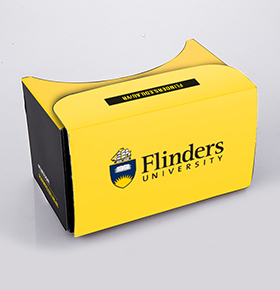 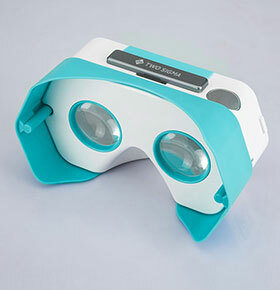 The V2-Lite Cardboard Virtual Reality Headset is perfect for education and personal/corporate giveaway. 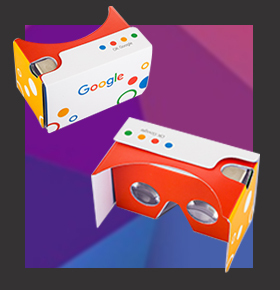 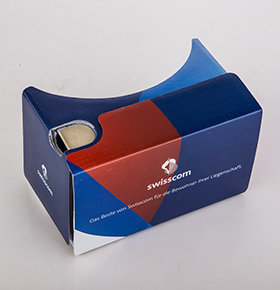 To start experiencing breathtaking VR, simply slip your Google Cardboard-enabled phone into the assembled kit!